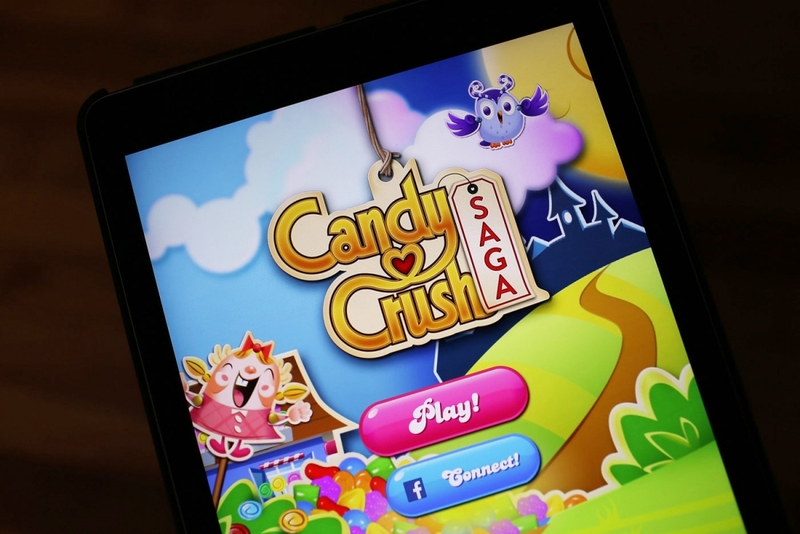 Activision Blizzard announced intentions to purchase Candy Crush maker King Digital Entertainment back in November for a staggering $5.9 billion. On Tuesday, the two sides officially completed the acquisition. Bobby Kotick, Chief Executive Officer at Activision Blizzard, said in a press release that they now reach over 500 million users across almost every country, making them the largest game network in the world. Kotick added that they see great opportunities to create new ways for audiences to experience their favorite franchises across mobile devices, consoles and on the PC. True enough, Activision Blizzard's portfolio now includes two of the top five grossing mobile games in the US, the world's most successful console game franchise and the world's most successful PC game franchise. King Entertainment CEO Riccardo Zacconi said this team is thrilled to now be a part of Activision Blizzard and can't wait to start working together. The executive thanked everyone at King for their hard work since the company was founded 13 years ago and said they're excited about what the future holds. Activision Blizzard, best known for its Call of Duty, Diablo, Starcraft and World of Warcraft franchises, paid $18 in cash for each outstanding share of King. The figure represents a 26 percent premium on the company's market capitalization of $4.7 billion which no doubt put smiles on the faces of investors. Looking ahead, King will operate as an independent unit of Activision Blizzard. The company will continue to be led by the aforementioned Zacconi, Chief Creative Officer Sebastian Knutsson and Chief Operating Officer Stephane Kurgan, we're told. Activision Blizzard's stock is down just over two percent on the day.